Our Sunday education program is filled with dedicated teachers who love children. It runs simultaneously with both worship services: 9:00-10:00 am and 10:30-11:30 am. Between services there is a fellowship time in the Social Hall for the whole family. We provide all children from preschool through sixth grade the opportunity to sing, play, serve, make projects, and learn about Jesus from stories in the Bible. Come join us! Every other year we offer Stepping Stones Sunday School class for parents and their child. These 3-week classes focus on prayer, reading the bible, and service. 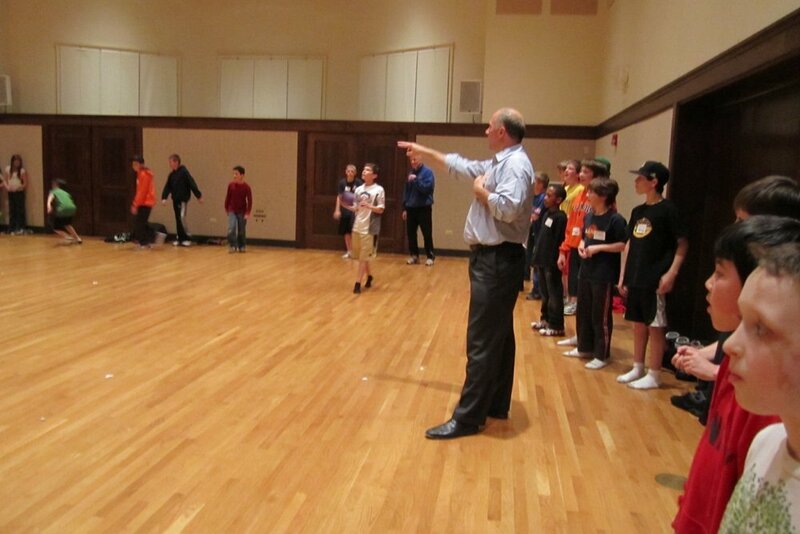 Monthly fun night for third-sixth graders held Friday from 7:00-8:30 pm from September through April. Open to all children! We encourage the kids to bring friends. A typical evening at Kids’ Nite 36 is to watch an uplifting video, hear a short talk about Christian life, have a snack, and play games. Every summer we offer a week of fun, service and learning at Vacation Bible School (VBS) for children age 4 through fourth grade, or at Ready, Set, Go (RSG) for fifth - seventh graders. The week ends on Friday evening with a program and ice cream social for the entire family.